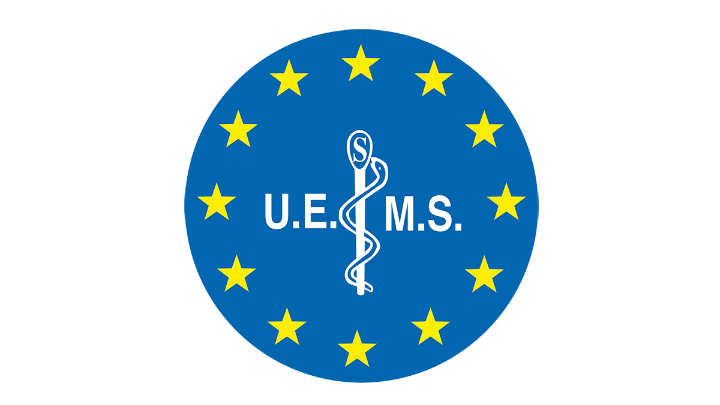 The 7th World Congress on ADHD , Lisbon, Portugal, 25 April 2019 - 28 April 2019 has been accredited by the European Accreditation Council for Continuing Medical Education (EACCME®) with 20 European CME credits (ECMEC®s) in total. Each medical specialist should claim only those hours of credit that he/she actually spent in the educational activity. Each participant can only receive the number of credits he /she is entitled to according to his /her actual participation at the event once he/she has completed the feedback form. To receive your certificate, you may either address our counter at the congress or send an email to adhd2019@cpo-hanser.de subsequent to the congress.